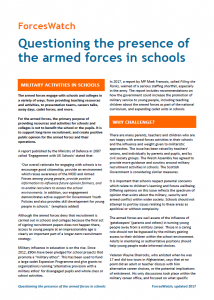 Armed forces activity in schools and colleges takes many forms and is on the increase. There are thousands of military visits to schools for presentations and careers events. The armed forces run personal development activities and offer courses providing a taste of military life. 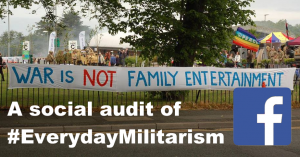 The Department of Education’s policy of promoting ‘military ethos’ has seen the expansion of cadet units in state schools and the provision of military-themed activities by private organisations.  This is focused on deprived areas or young people who are not achieving well. 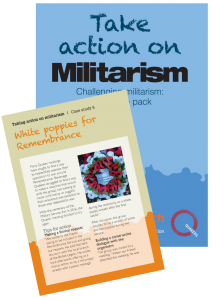 The curriculum provides opportunities for armed forces involvement, such as supporting teaching around the World War I and school trips to battlefields. The current focus on technical and careers education means that the provision of STEM (science, technology, engineering and maths) activities by the armed forces and arms industry has gone unchallenged. 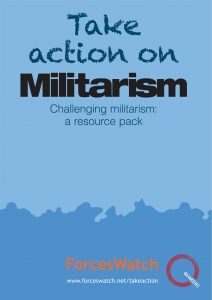 The government has also sought to directly promote the UK armed forces and military involvement overseas with The British Armed Forces Learning Resource. The changing structure of the education system also provides openings for the military. For example, many University Technical Colleges, a new type of employment-focused free school for 14- to 18-year-olds, are sponsored or partnered by the armed forces and arms companies. Military activities are often presented as character-building, as the solution to poor discipline and attainment, or as a source of skill and knowledge development. 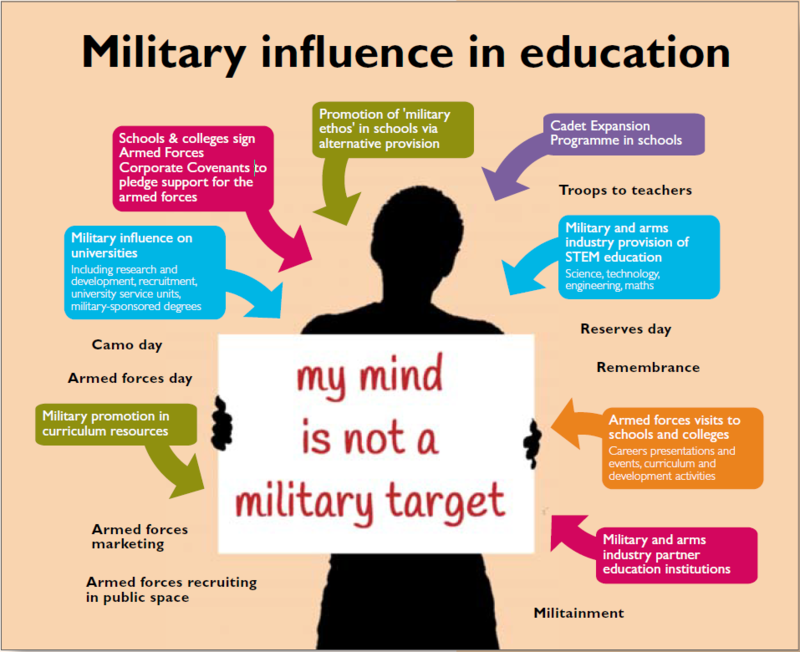 The military also has considerable influence in higher education through its recruitment, marketing, research and teaching activities, and university service units. 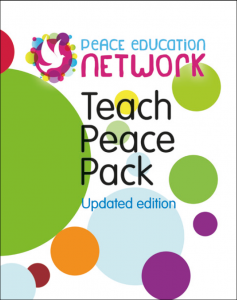 See other peace education resources from the Peace Education Network and its members. 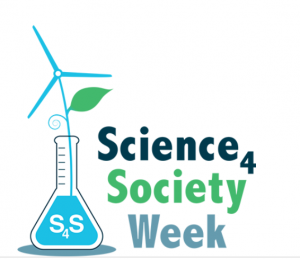 Science4Society Week is a collection of science education activities and designed to inspire young people, coordinated by Scientists for Global Responsibility who research and campaign for ethical science, design and technology.